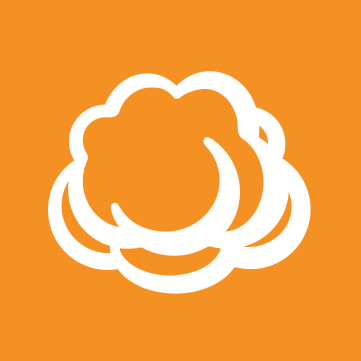 I'm trying to learn what CloudBerry Explorer (free version) can do for me by some process more efficient than trial and error. Running under Windows 7, I tried clicking the "Help" menu item, and I tried pressing F1. In both cases, the hourglass showed for about a second, but nothing else obvious happened. Also, there's nothing in the installation folder that looks like a help file. What's supposed to happen? Is there anything else I can do to make it happen? Look for the CHM file in the CloudBerry install folder. Relaunch Explorer and try Help again. I'm running Cloudberry Explorer 3.4.0.5, which I installed this afternoon, and no .chm file was installed in folder \Cloudberry Explorer for Google Storage. However, there is a .chm file in \Cloudberry Backup. I can confirm what you are seeing with Explorer for Google Cloud. I'll ping the team and see what they say. That's a bug, unfortunately. Will be fixed in one of the future updates.